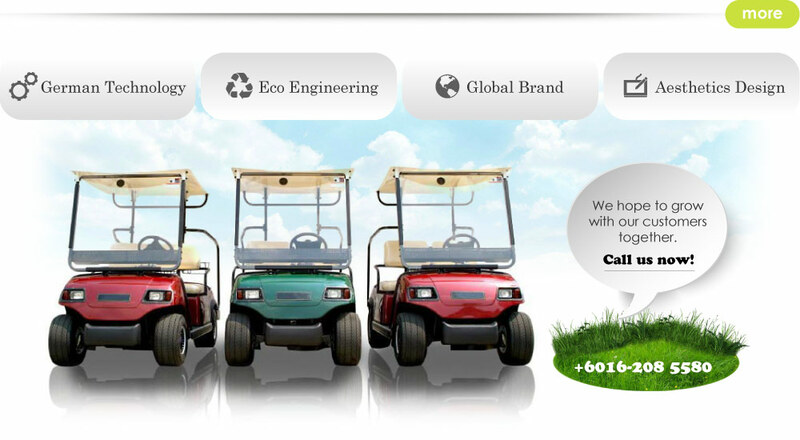 CM Golf Car is a golf car and sightseeing car supplier company. Our main office is located in Berjaya Times Square, Kuala Lumpur (KL), Malaysia. By adopting advanced German technology, we have researched and developed our own car series designed in accordance with technical standards of imported electric cars. The cover parts are made of special PP automobile engineering material, which is featured with fashion, beauty and great durability. For any further enquiries regarding our products, please feel free to contact us.